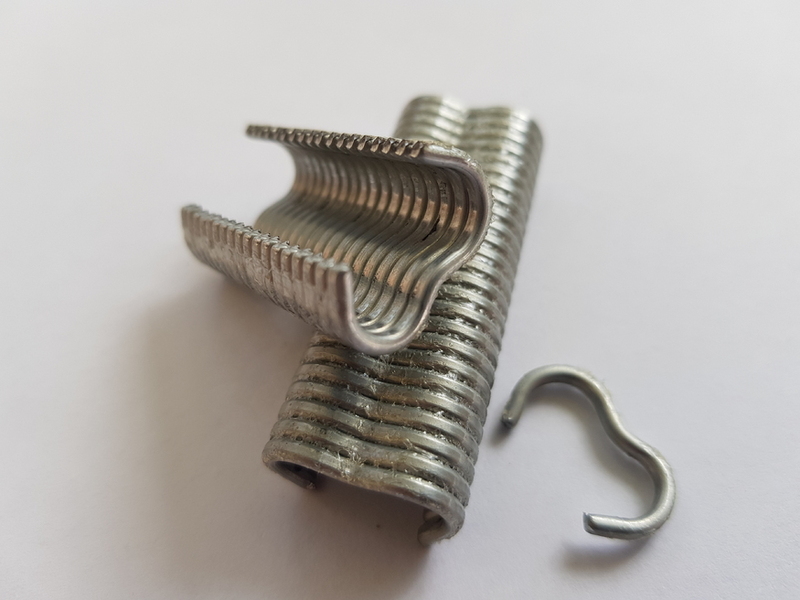 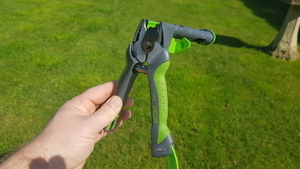 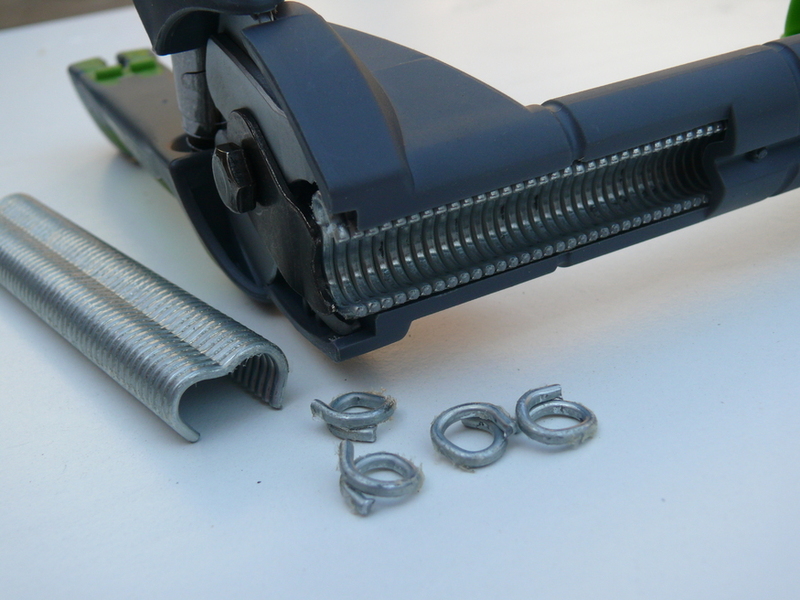 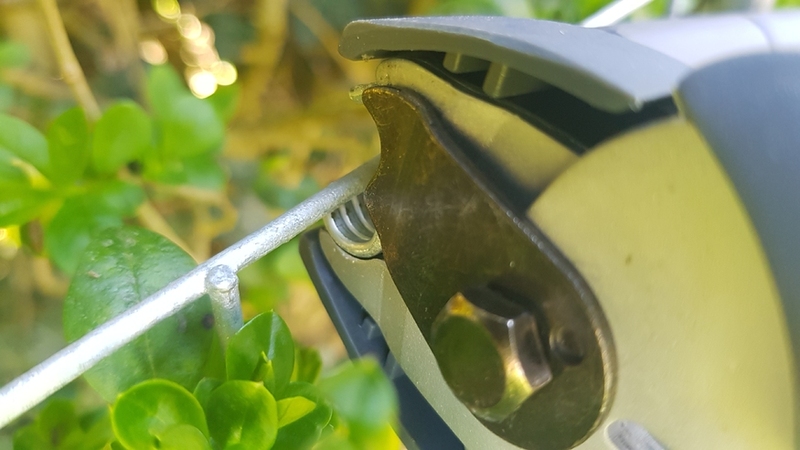 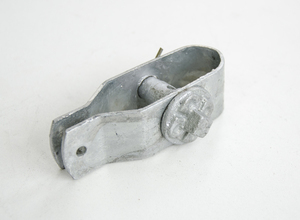 VR22 galvanised steel netting clips fit into the FP222 hog ring pliers gun. 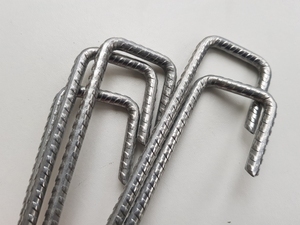 Used to clip wire mesh netting to line wire and other wire mesh. 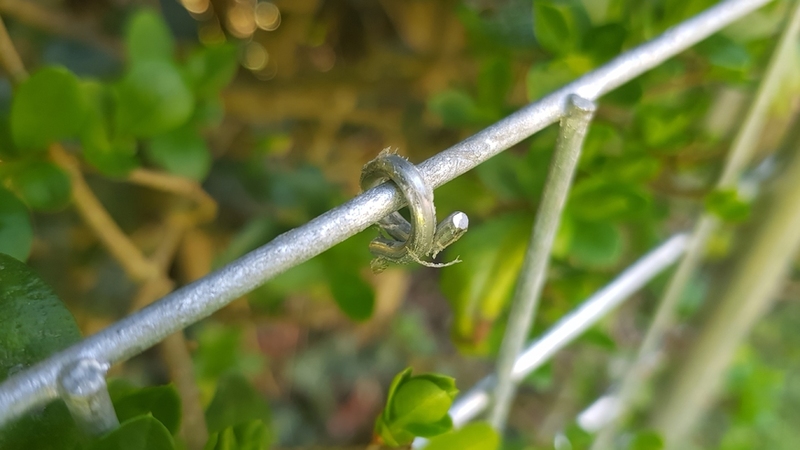 Ideal for chicken fencing, rabbit fencing, welded wire mesh and livestock fencing / farm fence.